Will is an Eagle Scout, first degree black belt, consultant, and entrepreneur. "When I started out in the scouting program I heard it was possible to get to Eagle Scout fast, but I couldn't find any strategies or tips. 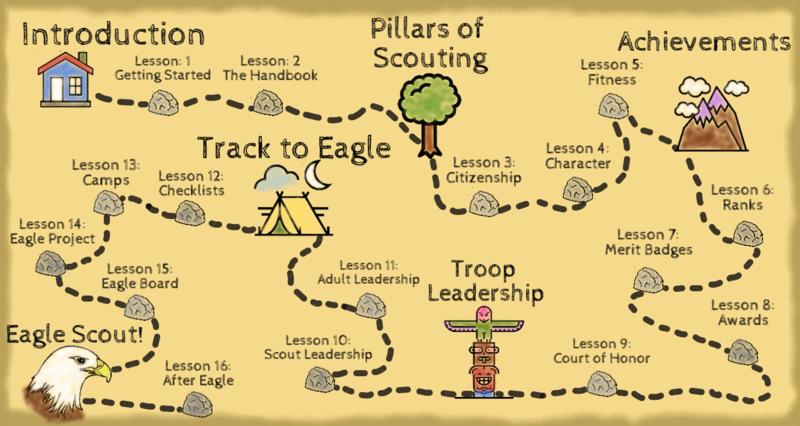 So I pioneered the Fast Track Method that I used to get to Eagle Scout at age 14, and several other scouts have used to become more productive and efficient."